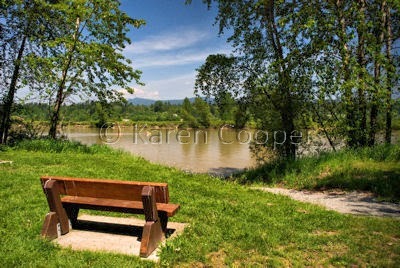 banks of the Fraser River. rigors of Lower Mainland traffic. I haven't made it to all the wineries yet. fit them all into one lifetime. Karen: Finally a place I have been. Glad you are on our side of the river! Lots of neat places to visit over here! Hi Robin -- it's a gorgeous spot on your side of the river!